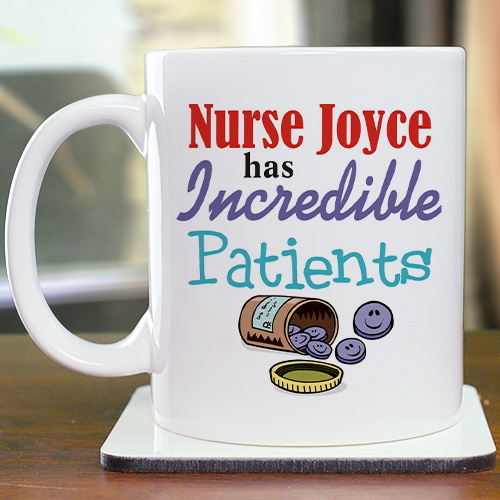 Our Nurse Customizable Coffee Mugs are Dishwasher safe and holds 11 oz. Includes FREE Personalization! Personalize your Nurse Coffee Mug with Any First Name. Buy Personalized Mugs Today!